11 Your blood circulates better and strain on your heart reduced,our capillaries are expanded while oxygen is flowing throughout our bodies.High quality thick PU soft material. Toxins such as sodium, alcohol, nicotine, cholesterol and carcinogenic heavy metals (cadmium, lead, zinc, nickel) accumulate in the body during modern daily life. The body eliminates most toxins naturally by sweating but the process is sometimes too slow. 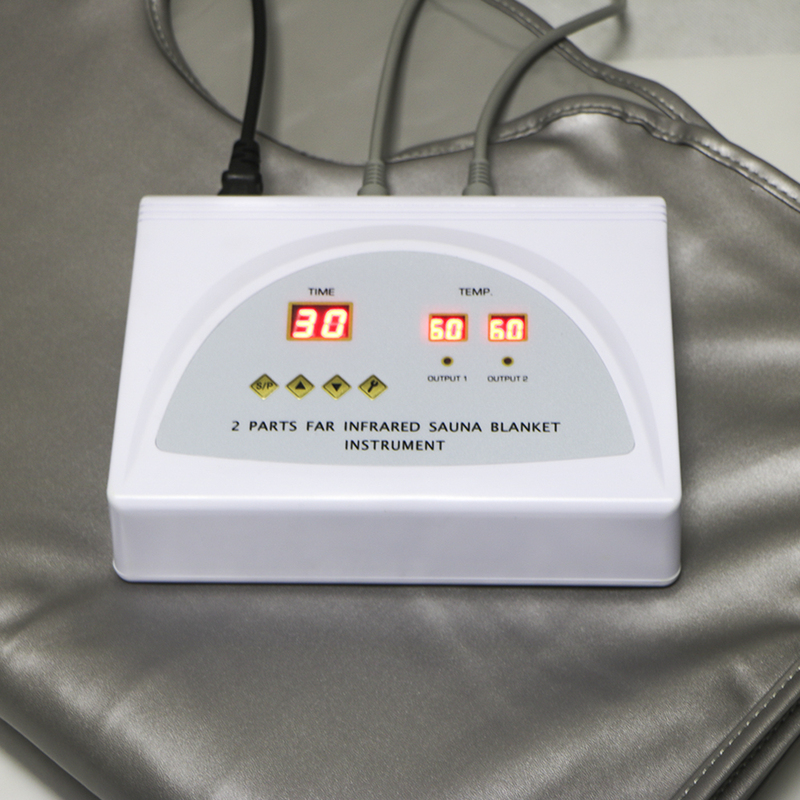 Infrared heat operation stimulates the sweat glands that cleanse and detoxify the skin. The FIR heat technology simply speeds up the body\\\'s natural process! Now, more and more people are working in office for long time, do not do exercise, large stress in work and life, less time for sleep, body metabolism slow and blocked lymph nodes, which make the body getting fat and fat. Far Infrared pressotherapy suit was developed to improve the body metabolism, blood circulation and help to relax body.